PDX SEO: What Is The Difference Between SEO Hosting And Multiple C Class Hosting? If you are going to create a website, there are a couple of things that you will need. You will need to register a domain with a local registrar. 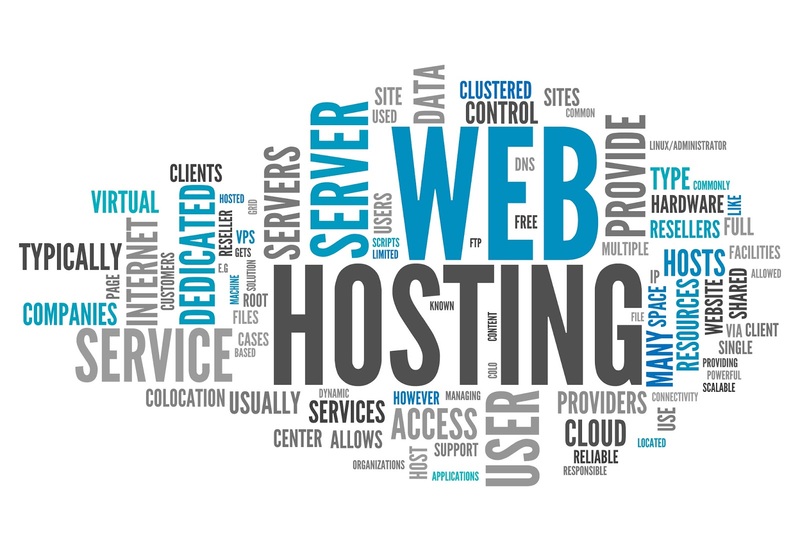 Once you have purchased that, you will then need to get hosting for that domain. 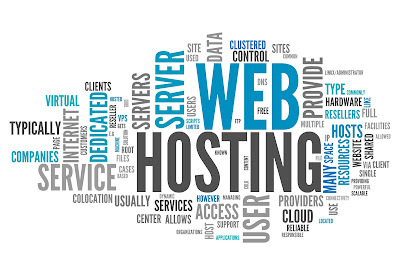 Once you have to host, you will then change what are called the name servers for that domain so that when people visit your website, they will be directed to where your website is hosted. For those that do Internet marketing, they are familiar with what is called SEO hosting, or what is referred to as search engine optimized hosting. This is the type of host that you can use that will do everything to ensure that the search engines will find your website quickly and that the loading time will be as quick as possible, helping you to rank higher. This is all you need to do if you have a single website, but what if you want to host multiple websites? For this option, you will want to choose what is called multiple C class hosting. What Is Multiple C Class Hosting? This is a hosting that allows you to have multiple C class IP addresses. An IP address is simply a unique string of numbers, separated by periods, that will identify each computer that is using what is called Internet Protocol, allowing the visitor to connect to the website. IP addresses are divided up into four separate numbers. They are separated by a period in between. The four numbers are designated, from left to right, as A class, B class, C class and D class, respectively. When you get hosting that offers multiple C class hosting, they are changing the third number in that sequence. This allows you to have more variance when ranking websites online, allowing you to have multiple websites on different C class IP addresses, which is helpful for search engine optimization. Multiple C-class IP addresses from a single hosting account can be very beneficial if you are building what is called a private blog network. This allows you to add multiple domains that you have purchased on each of the IP addresses, making it appear as if different people on the websites. It is important always to add some anonymity to the domains that you are hosting, to go completely under the search engine algorithms radar. As they start to see links built from your different websites, pointing to your money sites, it will appear as if people independent of yourself are linking to your website, helping those money sites rank in the search engines. Once you have multiple money sites, which are simply websites that have your products or services on them from which you will make sales, you can start to generate a significant amount of money from all of the traffic that you will receive as your website starts to rank higher. It is a strategy that has become very popular and is working well for thousands of people, something that is made possible for a minimal investment when using a multiple C class hosting account. Are you active on Weebly and Livejournal? If so check us out! We plan on contributing there often! Follow us on Weebly and Livejournal.